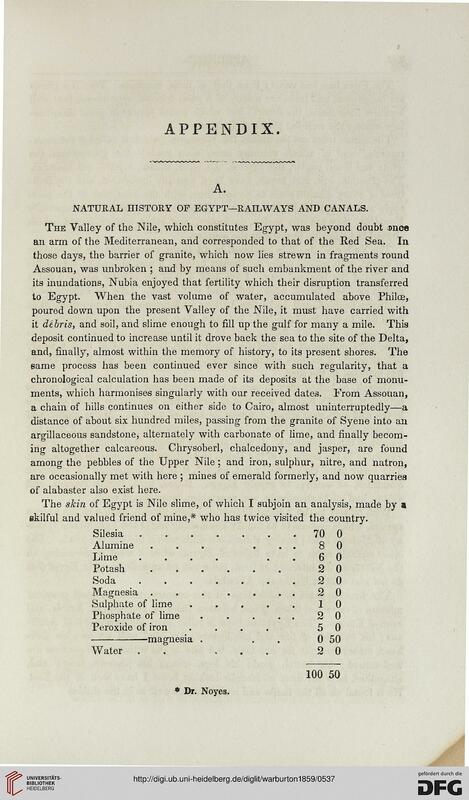 NATURAL HISTORY OF EGYPT—RAILWAYS AND CANALS. of alabaster also exist here. skilful and valued friend of mine,* who has twice visited the country.